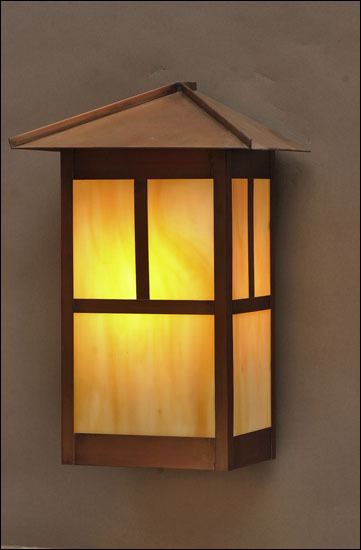 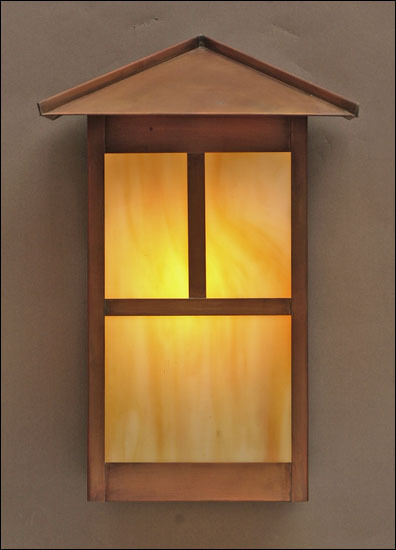 Description: A simple craftsman style wall lantern that can go just about anywhere. 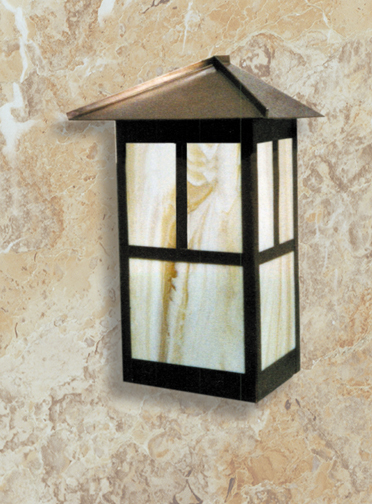 This fixture produces an even dispersion of light from the front and sides while washing the wall below. 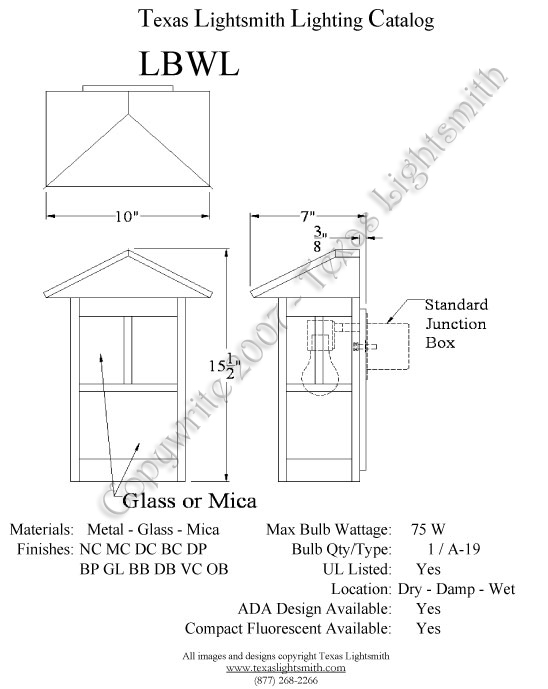 Check with us about ADA compliance for commercial applications.